SCIROCCO colleagues and friends attended two working sessions that helped highlight health and social care in Wales. On 2nd July 2018, a half-day workshop was held on prudent healthcare https://gov.wales/topics/health/nhswales/about/prudent-healthcare/?lang=en. It was organised by the Welsh Government, NHS Wales, and the Bevan Commission. 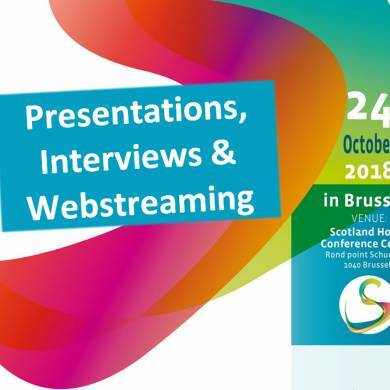 The session was attended by numerous EIP on AHA community guests, including Loukianos Gatzoulis of DG SANTE, the European Commission; Leo Lewis of the Bevan Commission, and visitors from European regions as Flanders (Belgium), Catalonia (Spain), other parts of the United Kingdom (Scotland), and the SCIROCCO project. 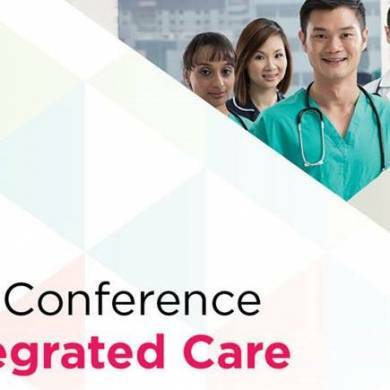 Attendees heard about valued-based and integrated care from the perspectives of various stakeholders: health authorities, industry, service providers, and carers. On 4th July 2018, the many innovative aspects of the SCIROCCO project were presented as part of a panel on innovative service delivery, featuring speakers from several Welsh general practices. 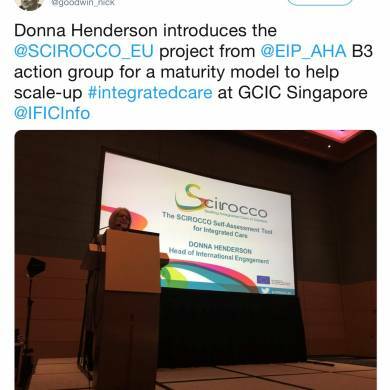 Diane Whitehouse, EHTEL, spoke on behalf of SCIROCCO. She informed the group about what the SCIROCCO tool can do, and how it can help a diversity of regions and countries. Over 40 people discussed the possibilities for the further scaling-up of innovative health and care. 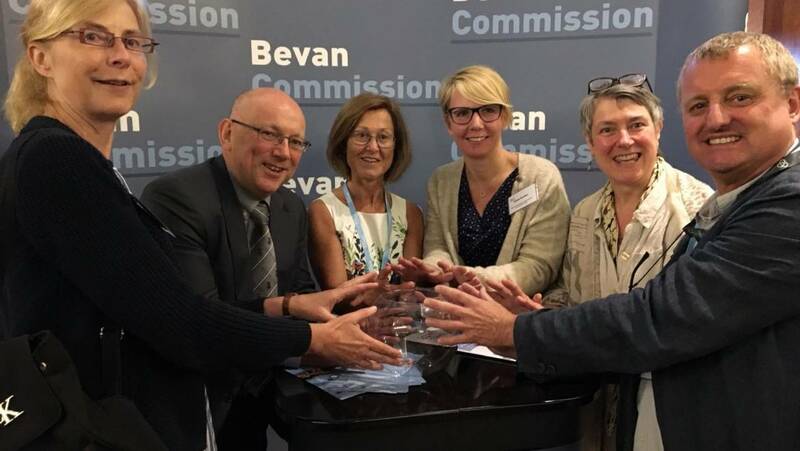 The Bevan Commission has announced that it has already received excellent feedback on the day. Participants left the event inspired, and galvanised to continue the journey towards achieving more prudent health and care across Wales. 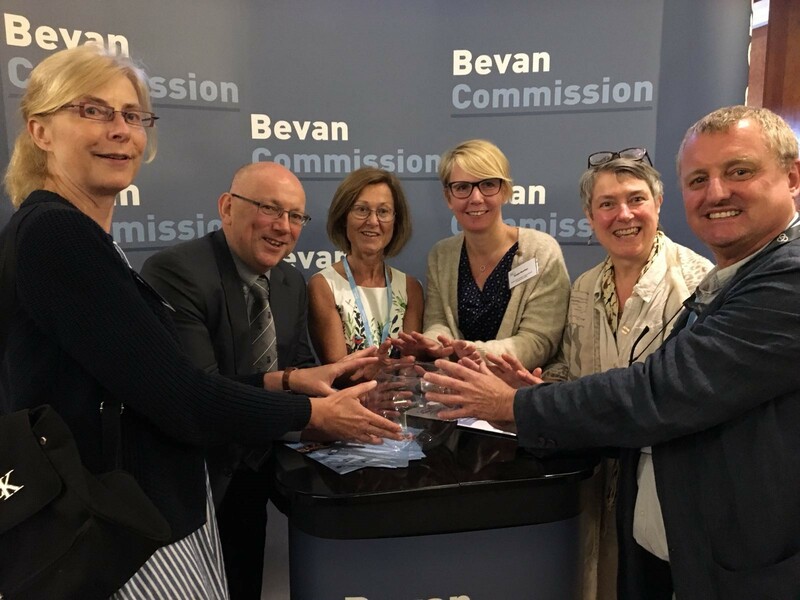 Bevan Commissioners and colleagues look forward to continuing to building on this landmark event to make Wales a country whose services are fit for the future. Prudent healthcare puts NHS Wales at the front of a growing international effort to get greater value from healthcare systems for patients.